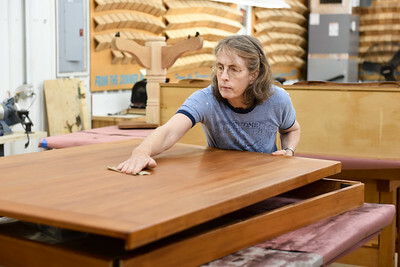 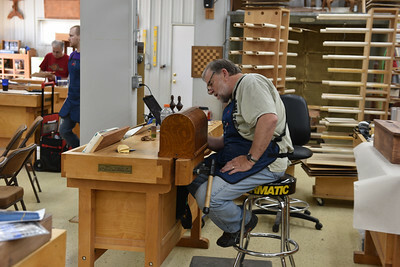 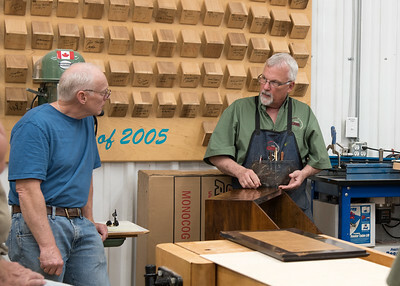 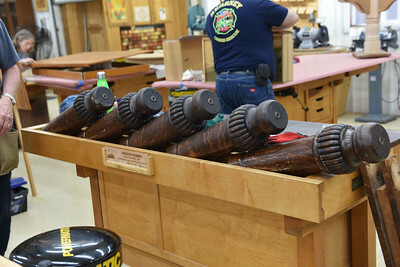 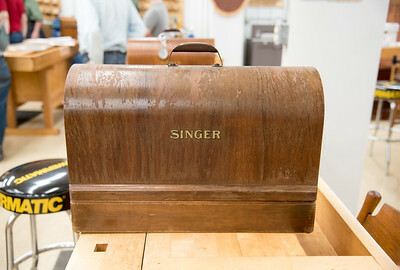 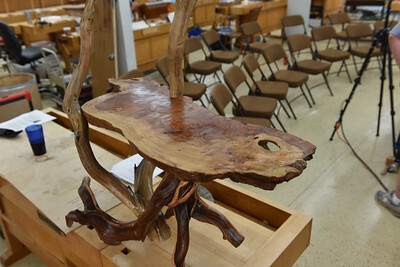 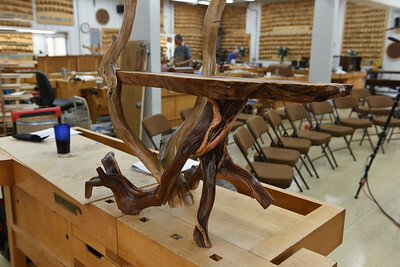 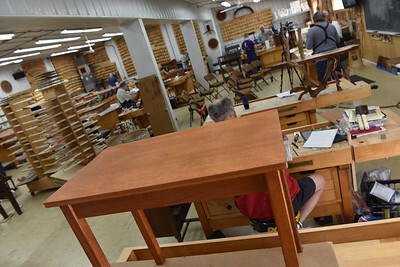 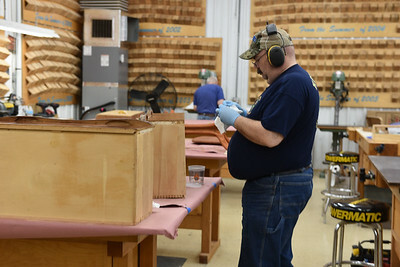 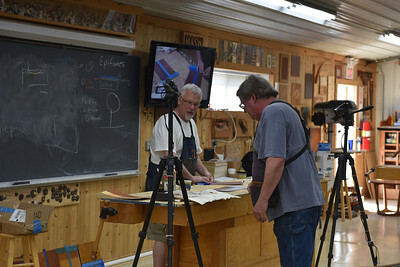 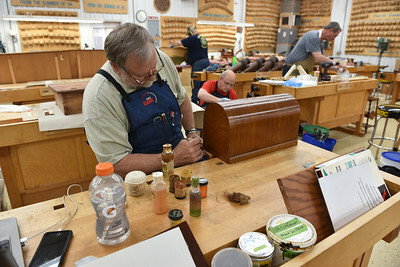 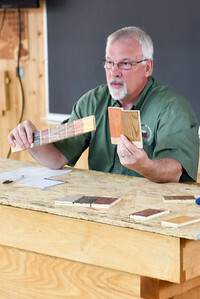 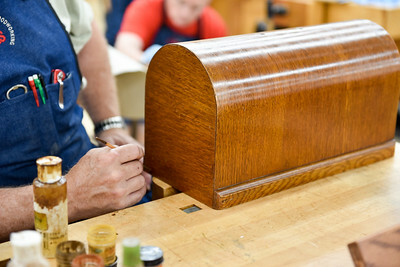 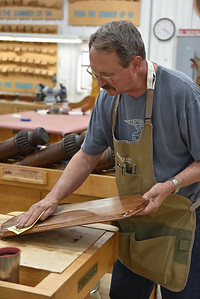 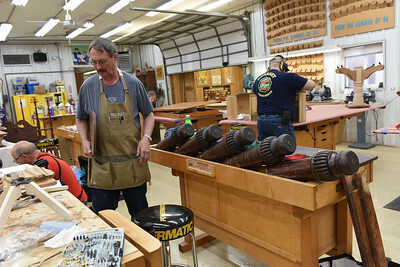 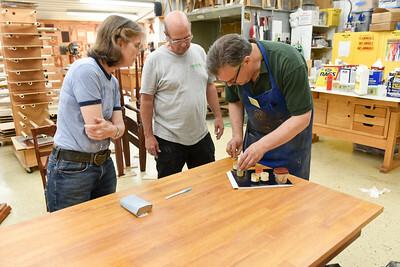 For 25 years, the Marc Adams School of Woodworking has been committed to excellence in woodworking education through hands-on learning from the very best woodworkers of modern time. 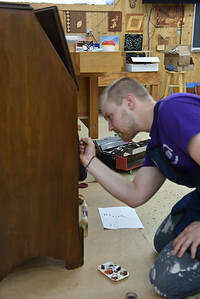 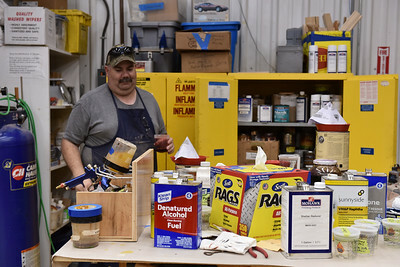 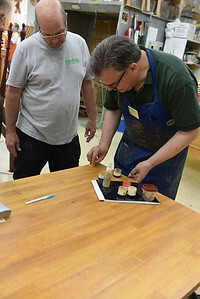 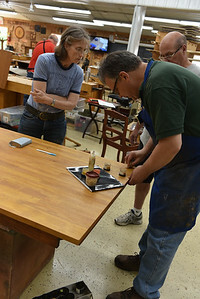 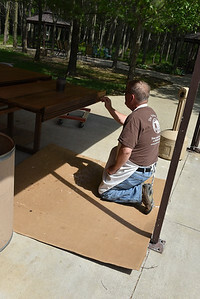 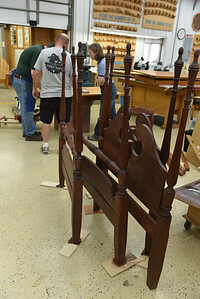 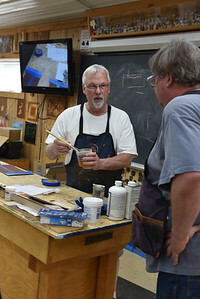 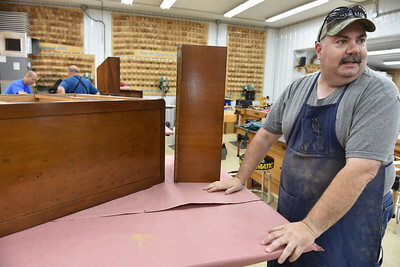 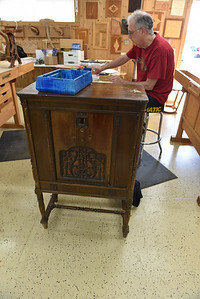 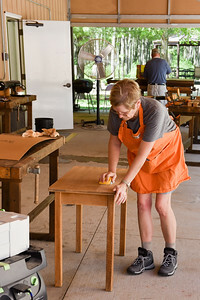 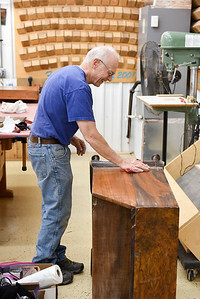 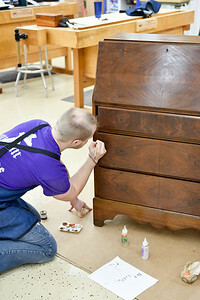 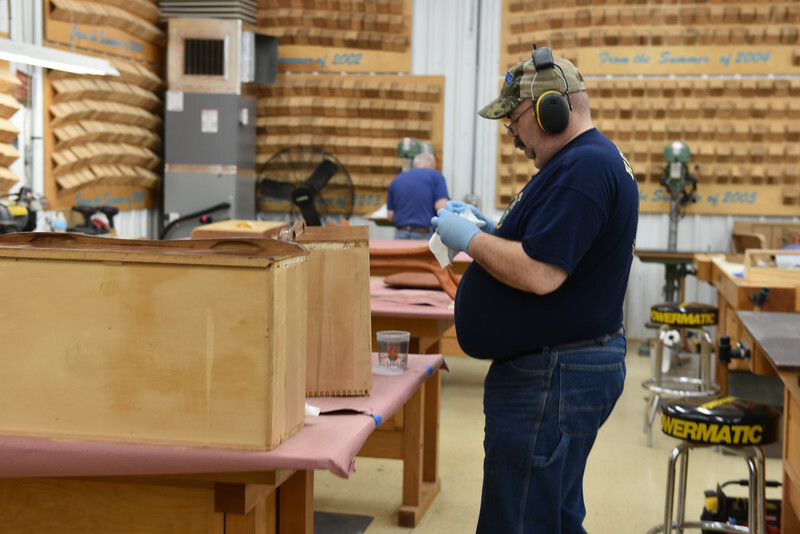 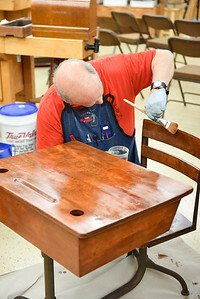 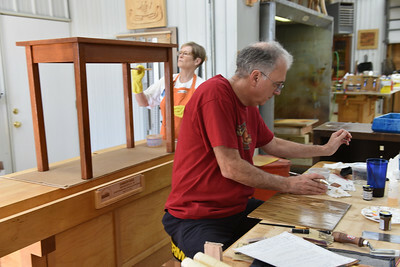 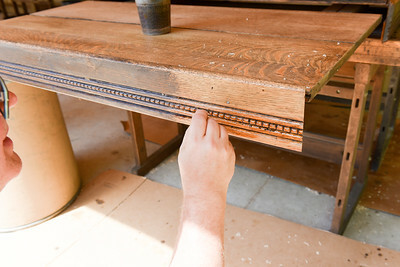 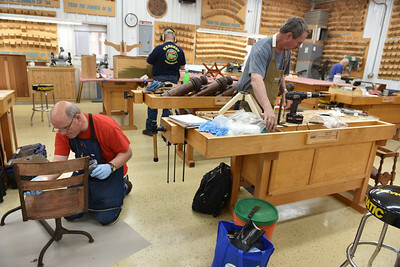 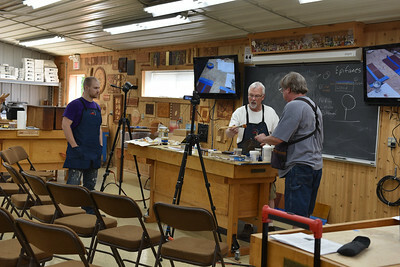 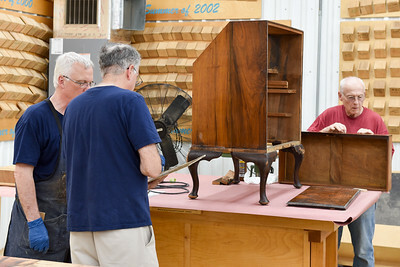 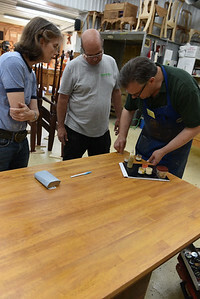 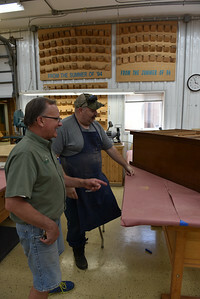 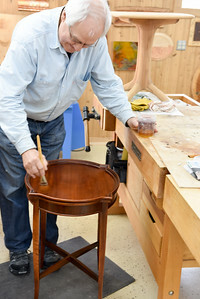 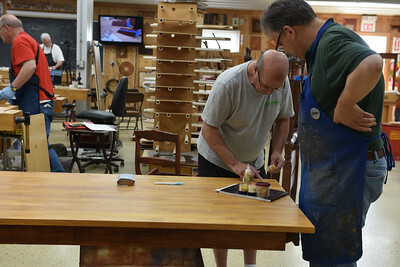 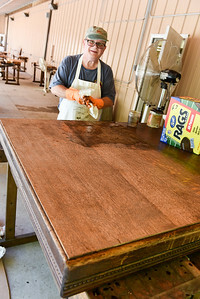 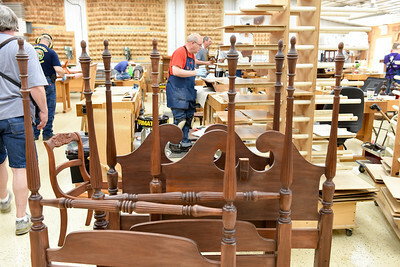 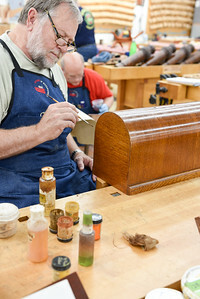 Popular favorite, Mitch Kohanek, leads his class through the process of refinishing multiple furniture pieces. 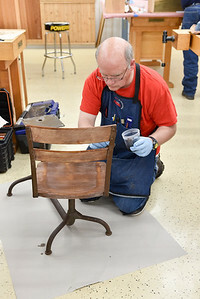 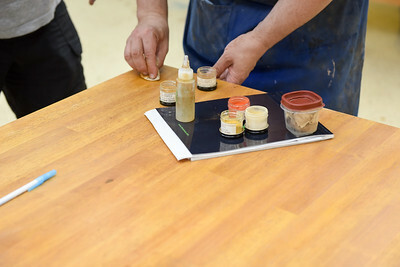 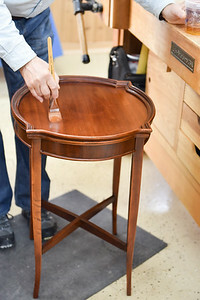 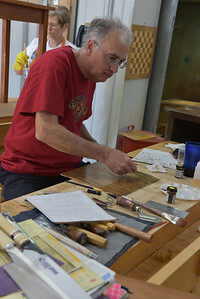 While each student is only working on one or two of their own pieces, everyone gets to learn the finishing schedule for all the projects in the class. 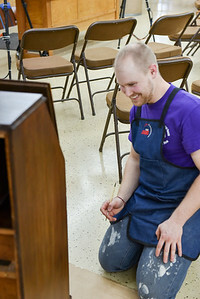 That's quite a bonus!